Your primary concern at a job interview is to make a positive first impression. No matter how much time you spend preparing to answer potential interview questions, the real tools for success rest in your ability to put your best foot forward by showcasing your personality strengths. 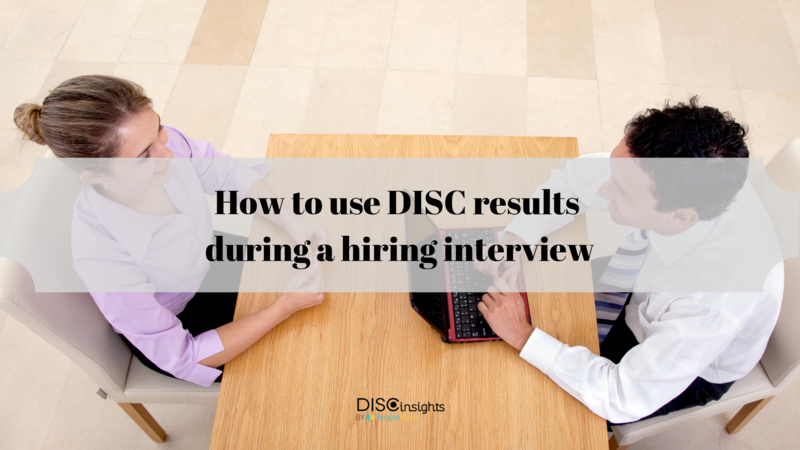 Reviewing your DISC profile and taking other helpful assessments can help you become conscious of the important qualities interviewers are looking for: honesty, understanding, self-awareness, and a desire to overcome limitations. Every hiring manager knows it can be a daunting task to sift through resumes all day. Many recruiters use a benchmarking process to narrow down the talent pool and know in advance not only what kind of background and information they’re looking for, but also the type of personality best suited for the job at hand. 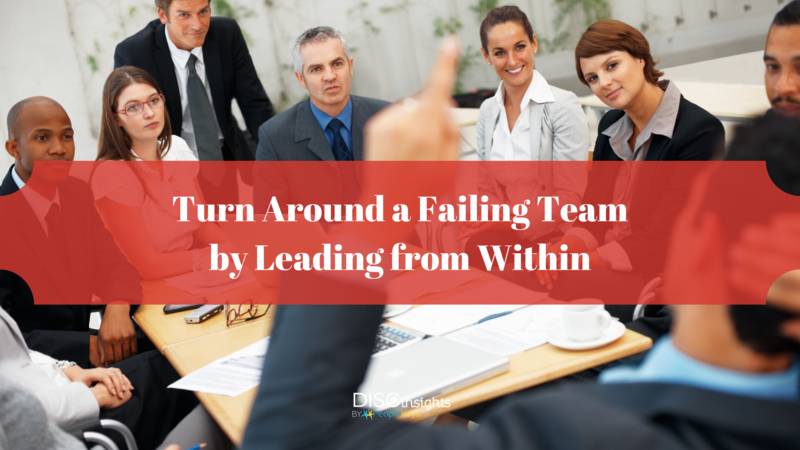 Leadership can feel like a moving target. Managing across generational styles (Boomers, Gen X, Millennials, and Gen Z) can be confusing. Add to that the complexity of information, speed, and priorities, and you may quickly feel overwhelmed. 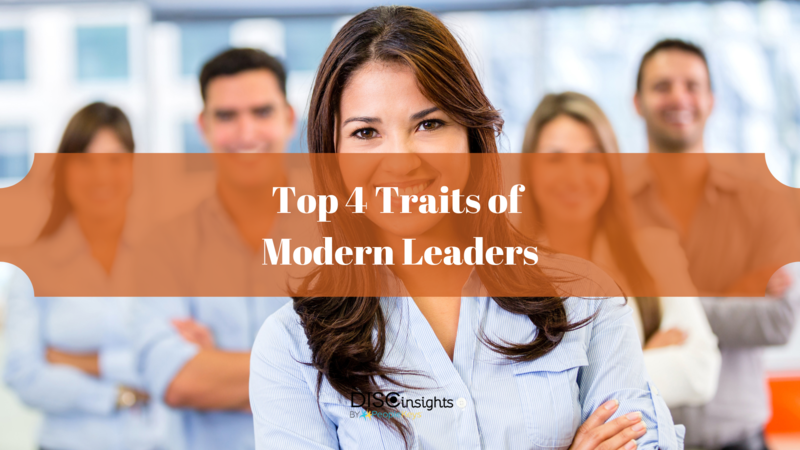 How do you lead in such an environment? 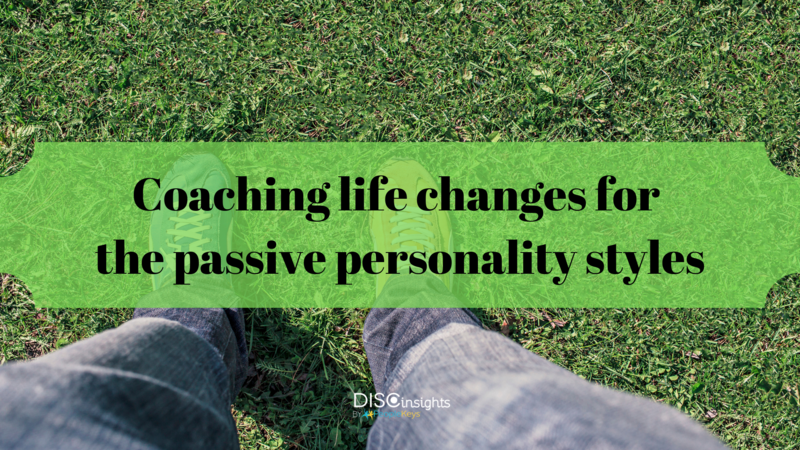 When it comes to dealing with stress, change and volatile situations, understanding DISC personality styles and communicating change in the proper way is always necessary. When you coach against life changes, a behavioral approach not only builds trust amongst all involved, but it allows each personality to contribute without the fear of conflict or confrontation. 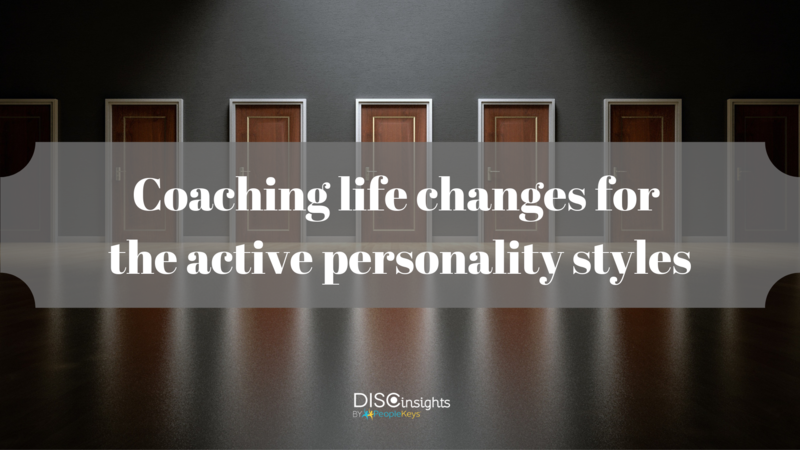 As we previously discussed in our blog about coaching life changes for the active personality styles, according to DISC theory personality styles can be separated into Active and Passive styles. The active “D” and “I” styles tend to react quickly to challenges and being stagnant drives them crazy. At the same time – the passive styles – “C” and “S” are more reserved and slower to accept change. Your main task as a life coach will be to help them understand that sometimes taking too much time to process an idea can become detrimental to progress and counterproductive to the situation. See more life coaching tips below. It’s not always easy to adapt to change, especially if it’s all happening at once. Sometimes change can be overwhelming. There’s no guidebook as to how our lives are going to change every step of the way, and there’s no deadline to prepare for. This is a moment many people turn to a life coach or a behavioral consultant to guide them through and support transition. 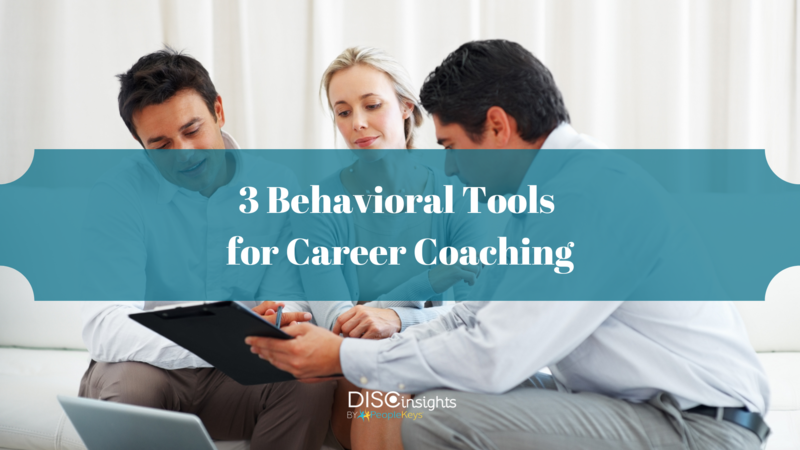 There are a lot of guidelines coaches implement to help handle transitions and support their clients from point A to point B. Let’s see how a coaching professional can best utilize the personality approach to guide change. 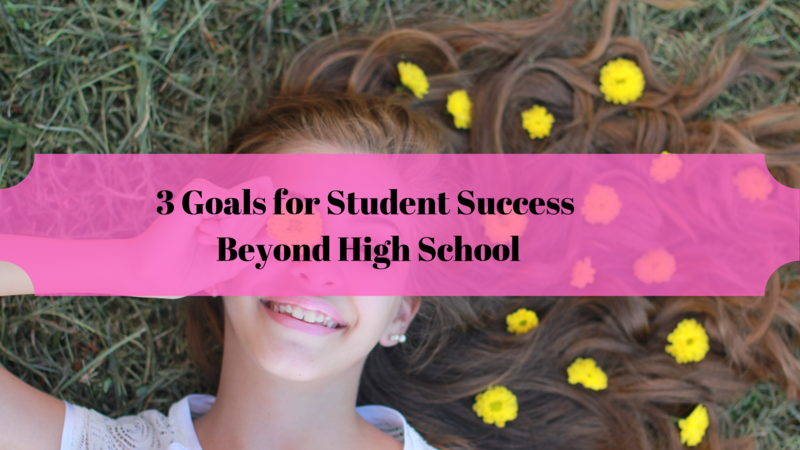 Some of the most valuable lessons we learn in life are not brought on by school or work. 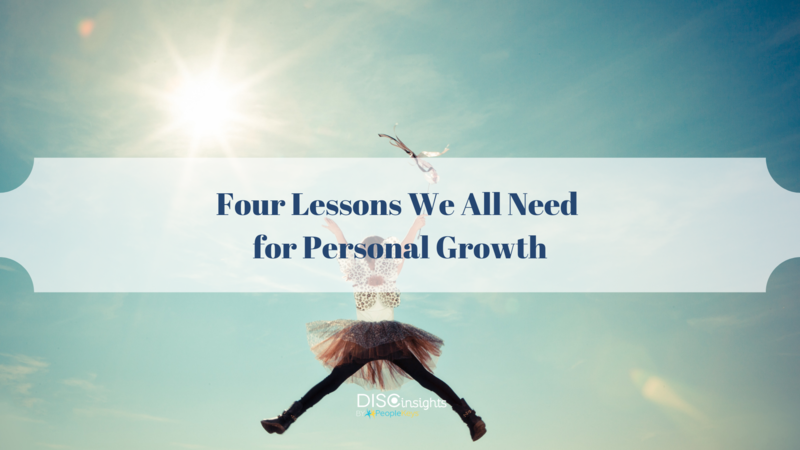 We learn many lessons through personal exploration. 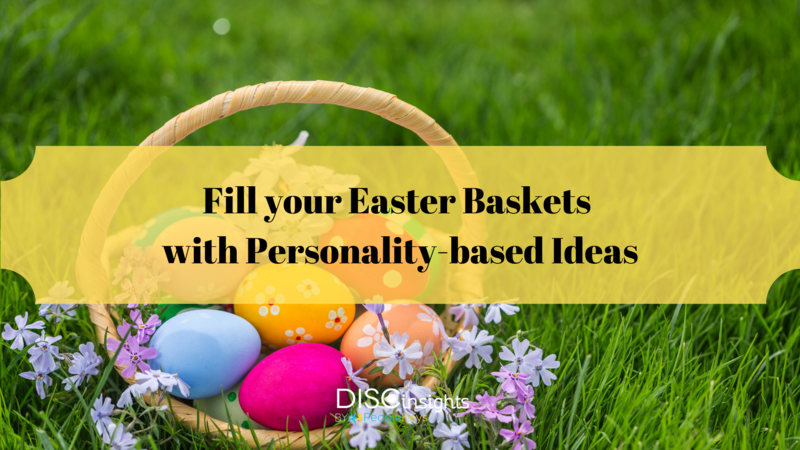 Each of us is nuanced and unique, but each of us also has a personality style we may not be using to its full potential. That’s where DISC theory comes in.